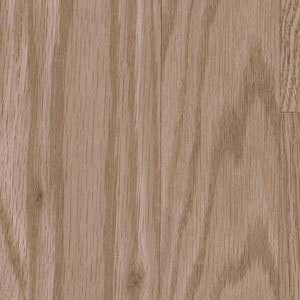 Your floors provide the first impression in your home, so let them speak volumes with the Mohawk Montreal line. 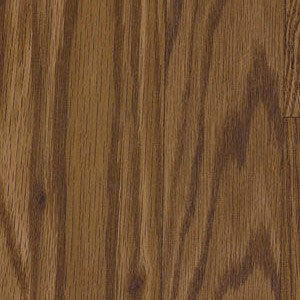 Mohawk is a dependable name and the Montreal offers an elegant look in a durable size. 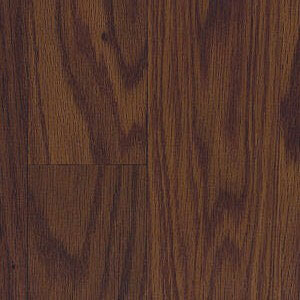 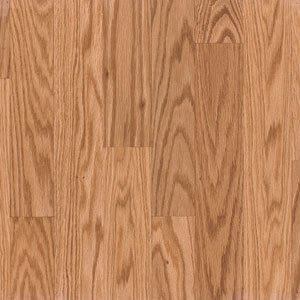 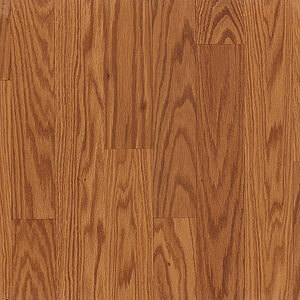 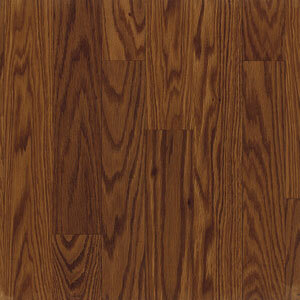 Discount Flooring aims to help you make a dramatic change in your home with the Montreal line. 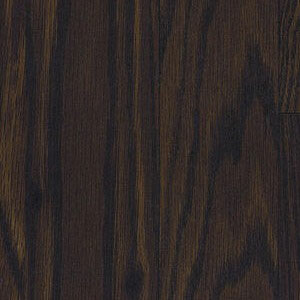 Founder Jim Williams stands behind the principles of unmatched customer service, and doorstop delivery, so your next flooring project will be easy and stress free.